Want an exclusive pass to hours of conference panel footage, early access to sold-out events, online career mentor sessions with the best in the biz, and expert guides on building the career of your dreams? Unlock access to the Create & Cultivate video archive with our past panels, curated content, and downloadable resources. Plus, monthly digital mentor sessions hosted by the best in the business where you get to ask all your burning questions. 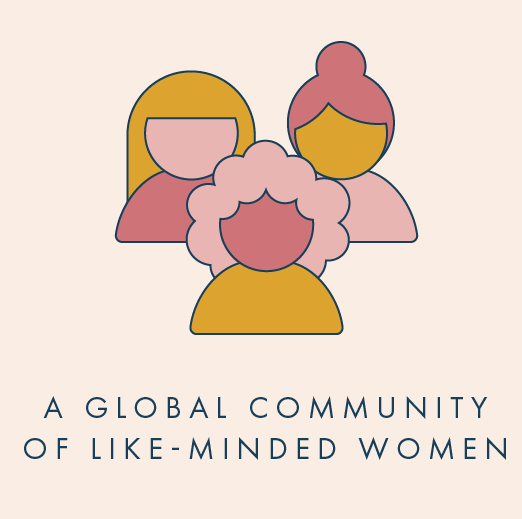 From the cute AF welcome kit to the Insiders dashboard, the Create & Cultivate Insiders membership experience was created with our global community of ambitious women in mind. Did we mention all the on site perks at our one of a kind events? Our mission is to help fuel your career through community, curated event experiences, & all the 411 today's working women need to know.